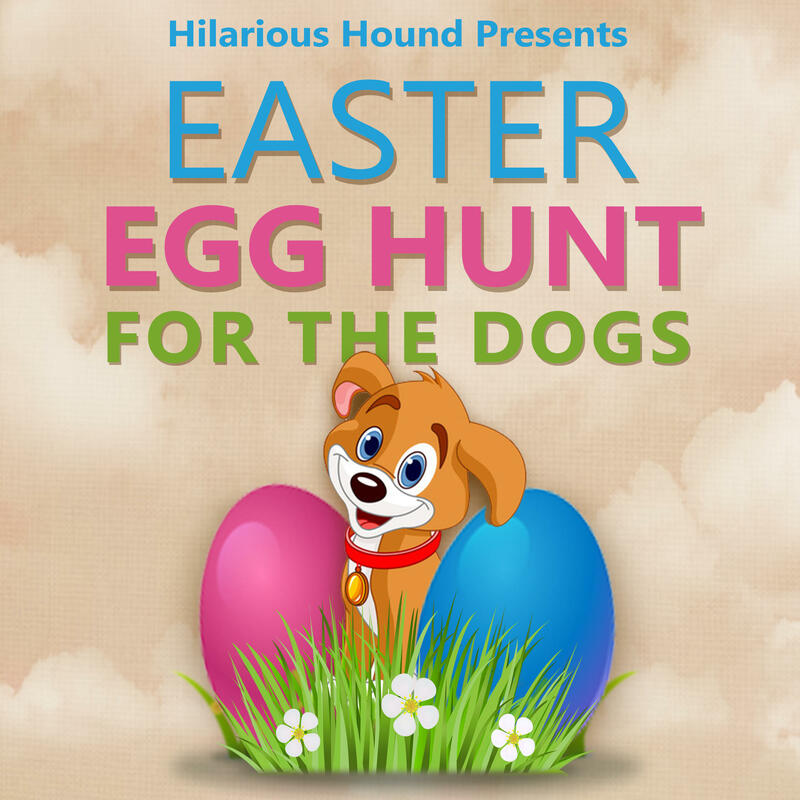 Hilarious Hound presents the 2nd Annual Easter Egg Hunt for the Dogs! ‘Pups with Props’ photo shoot! RSVP by 3/28 and receive THREE bonus raffle tickets! Please meet at the front gate, participants will be released for the hunt at 6:45pm. Who will will the lucky draw? The dogs are full from the goodies and now it's your time to fill your belly. Release the Hounds! The Easter Egg Hunt will start promptly at 6:45p. Please Check - In at the entrance of the SoMa Streat Food Park. Please Check-In upon arrival at the entrance of the SoMa Streat Food Park! The egg hunt begins promptly at 6:45PM. Stick around to test out your luck at the raffle! The dogs have filled their bellies with goodies and now it is your turn! Introduction to Power Flow Yoga, followed by Yoga + Meditation.